At Chopperguy Aerial Productions we shoot High Definition aerial video with a gyro stabilized camera system. Our owner, Bruce Haffner, brings his photography and flight experience to your production. He’s won 15 Emmy Awards for his television photography and production work and has over 10,000 hours of flying helicopters in his logbook which totals more than a year of his life. 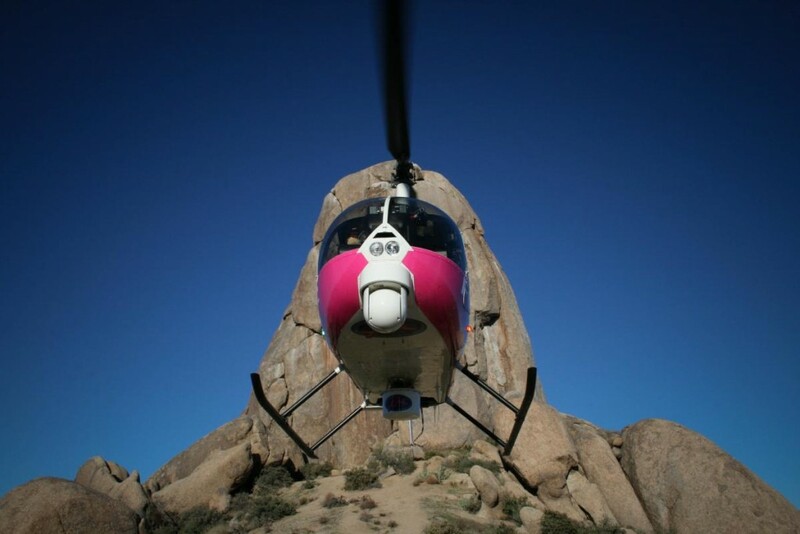 Visit our Chopperguy History page to learn more. Our helicopters are equipped with air-to-air and air-to-ground communication radios allowing pilots, producers, directors and ground safety personnel to safely coordinate the shoot. We will brief with your personnel every step of the way. To learn more visit our Equipment page . For a more details on the services we offer visit our Services page, and if you have any questions please contact us today.